In conversation with Pradeep Cholayil, Chairman & Managing Director, Cholayil Private Limited, who spoke about the importance of franchising. We all have heard about the widely accepted Medimix soap by Cholayil Private Limited. Cholayil Private Limited was founded in 1969 and has been a household name in India since. The brand has been synonymous with Ayurveda and is considered as one of the most trusted Ayurvedic brands for more than four decades. 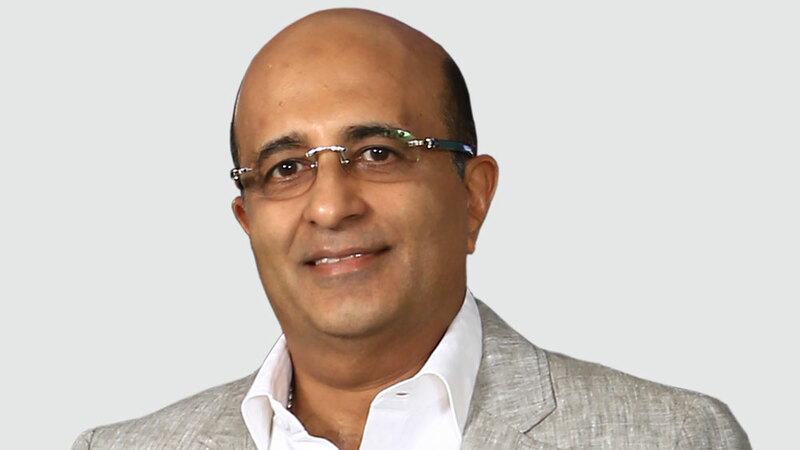 The company was started by V. P Sidhan and now his son Pradeep Cholayil is spearheading the operations for the brand as the Chairman & Managing Director. In a conversation with Franchise India, he shares his thoughts on franchising as a business model and what is his piece of advice to the young budding entrepreneurs. What is the essence of operating a faultless distribution model efficiently? India is one of the biggest retail markets in the world and managing distribution in India to reach your potential consumer base is a challenge. Choosing the right distribution model – or a combination of models – depending on the sophistication of the market and managing the channels carefully are the key to success in India’s complex retail environment. Companies should plan to have more than one model for different segments or regions depending on the consumers they want to serve. Investing in developing the channel and the sales team and measuring performance are also crucial for competitive advantage. What do you think about franchising as a business model? Franchises offer the independence of small-business ownership supported by the benefits of a big business network. It is an ideal platform for a person looking at taking a plunge into entrepreneurship. How is the demand for your products and how do you envisage growth for your company as well as the industry in 2018-2019? Offering products rooted in the platform of Natural and Ayurveda has given Medimix a distinct competitive advantage. The growth this segment (natural, Ayurvedic, herbal) has seen year-on-year has been encouraging and has motivated us to introduce new products in the segment. Medimix being one of the pioneers and leaders in this segment, we hope to see further growth in our business in 2018-19 by amply supporting the new product introductions that are relevant to our ever-increasing consumer base. What is the biggest challenge in being the world’s largest selling Ayurvedic skin care products company? The challenge that we pose to ourselves is to compete against ourselves. Constantly bettering our products and services offered to our consumers is what we strive. Ayurvedic skincare products are perceived as high-end products and strategies have to be devised to change the perception among the consumers. In addition, there is also the need to enhance the consumer awareness about the long-term benefits of Ayurvedic skincare products. What is the market share you currently hold in India? What are you aiming at? We are amongst the leaders in the segments that we operate in. We are looking at growing our soap portfolio further and are focusing on our face care range where we are taking on some deeply entrenched players. There is nothing more powerful than an idea which is being implemented thoroughly. The first and foremost thing to consider while starting your own business is to understand the potential of the sector in which you are investing. Analysing the problem logically is important. They have to understand the pros and cons before taking the plunge and they have to believe in the idea, which they are introducing in the market.